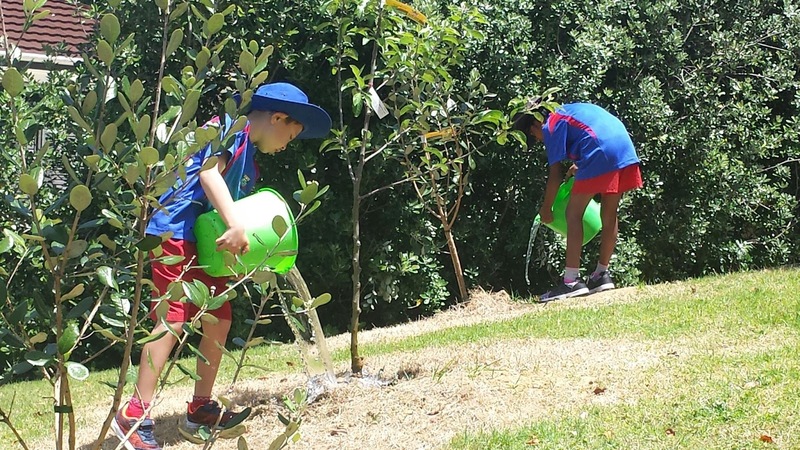 At lunch today we watered the orchard and our plants using our new watering cans that Prolife Foods gave us. Eventually we will have an irrigation system. We tidied up and trimmed the peas and broad beans. These went into our new compost bins. Mrs Cammell and Mrs Venville helped us. Nice job rm 15, would you rather be playing or gardening. Great job room 15 you must have worked really hard.Have you gotten better at planting? Amazing Room 15,you garden must look super tidy and healthy.How long did it take to water it? 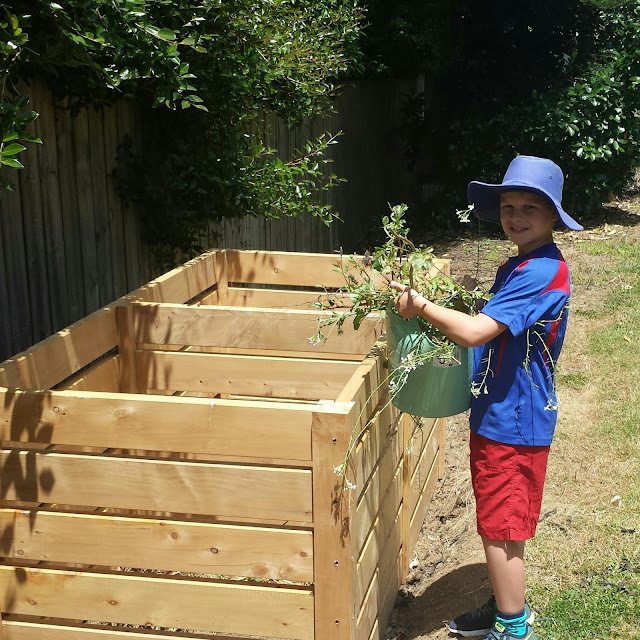 I had an awesome time gardening,it is so much fun! Wow room 15 you guys did a great job on the garden. I helped doing the watering and I think we all did a excellent job. what did you do? WOW! you all did Grate on the garden the garden room 15. it looks completely different! WOW Room 15 I loved gardening did you. I love gardening at school not at home. 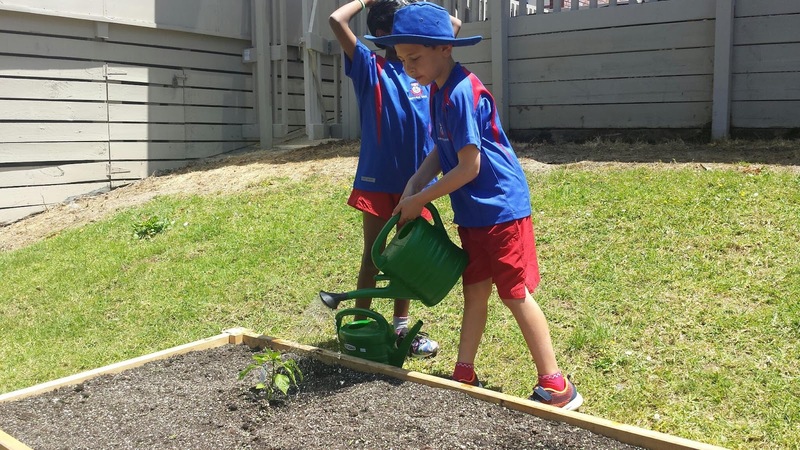 Gardening is really fun at school,I don't do any gardening at home. I had a great time gardening.